When it comes to taps, there can be a lot of problems that occur and we often get a lot of questions sent to us around this subject. So we thought we'd put together some of our most frequently asked questions along with a few solutions to help you out. Why are my taps dripping or leaking? To determine why your tap is dripping, you first need to establish the type of tap it is. If you have separate hot and cold taps, the most common reason for your leaky taps is down to a faulty seal or washer. If you carefully take your seals and washers to a local merchant, you should be able to find a cost-effective replacement. 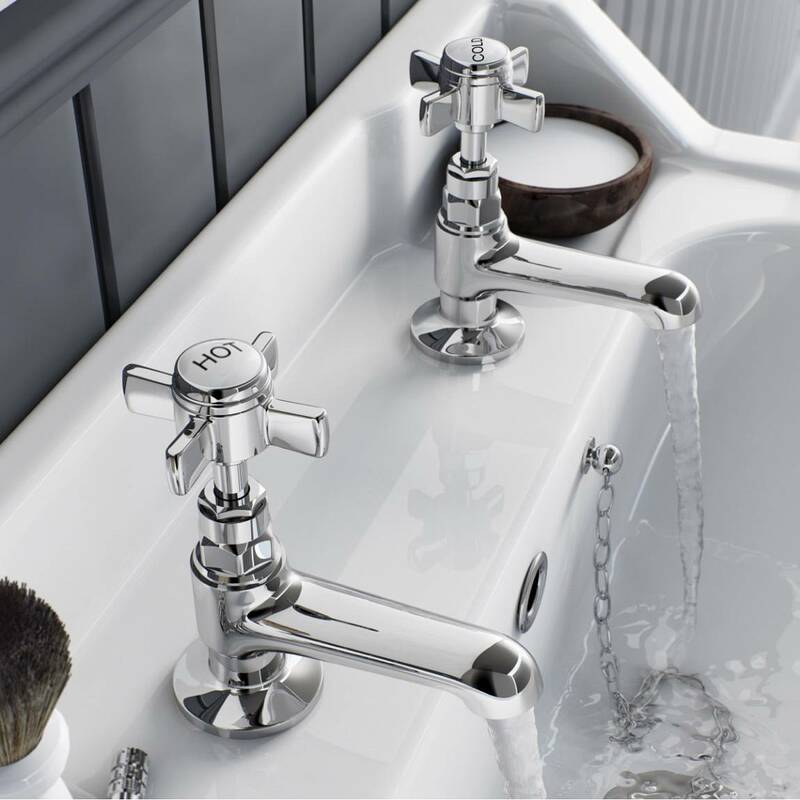 The ease of fitting a tap will depend on the tap and where you are fitting it, but in general a tap replacement can be a relatively simple task for most DIY enthusiasts. There could be a number of reasons for a drop in the pressure of your taps. We’ve listed a few suggestions below, but in cases such as this, it is best to call out a plumber who will be able to diagnose the problem on site. Does the cold kitchen tap flow ok? The water usually flows into your home via the cold kitchen tap first, if the water flows well from this tap but not in other areas of the home, it could be an issue with your internal plumbing. Are your stop valves fully open? If the stop valve (usually found under the kitchen sink) is not fully open, it can restrict the flow of water to the house. Turn the tap anti-clockwise as far as you can, to ensure it is fully open. During the winter months, it is fairly common for exposed pipes to become frozen. This increases the chances of the pipes expanding and bursting. Check any visible pipes for damage or signs of freezing. Are your immediate neighbours suffering a similar drop in tap pressure? If so it could be an issue with the external water mains, so you may need to contact your water supplier or local council for any problems. If not, it may be an issue with your internal plumbing. Are you running multiple water systems simultaneously? If the demand for water in your home is too much at any one time is too much then it could affect the pressure. Is the water pressure dropping when the washing machine is running or when the shower is also on? Test this by running the tap whilst all other sources are turned off. Air locked in the pipes of your tap can reduce the water pressure. There are a couple of ways to fix an air lock in your taps, but it is best to consult a qualified plumber. What’s the best way to clean limescale off taps? There are a number of branded cleaning products that will rid your taps of unattractive limescale, but lemon and vinegar are two cheap and effective household substances that will work their magic to bring the sparkle back to your taps. Either attach a lemon or cup of vinegar to the spout of your tap and leave for around an hour (longer for more stubborn limescale) and this will break down the limescale making it easy to scrub off. For other areas of the tap, apply vinegar or lemon juice to a cotton wool pad and apply to the affected area. You can find more great home cleaning hacks here.